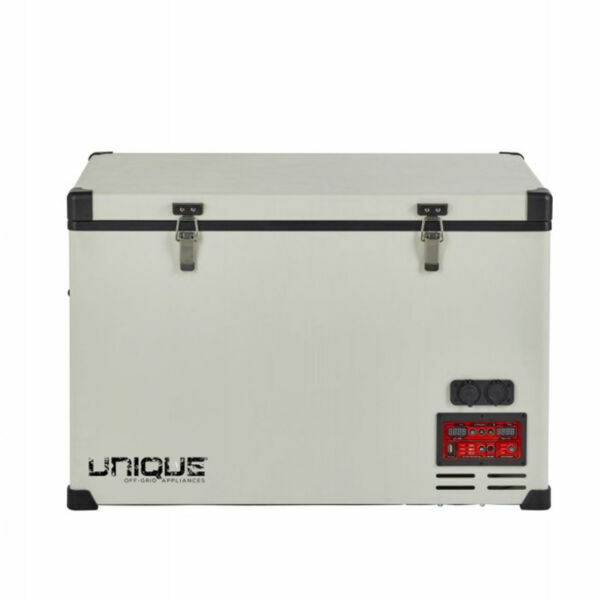 Unique UGP-170L1 DC - Solacity Inc. 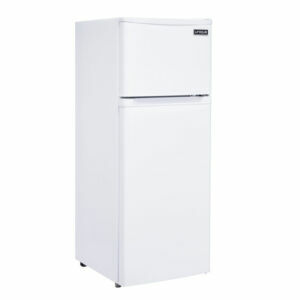 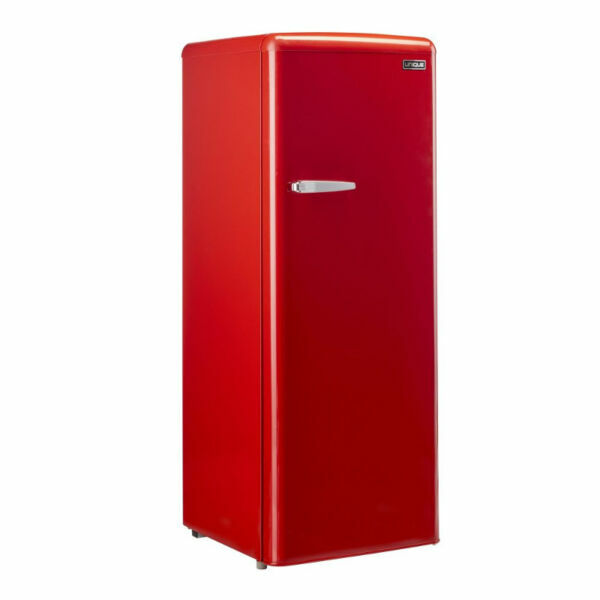 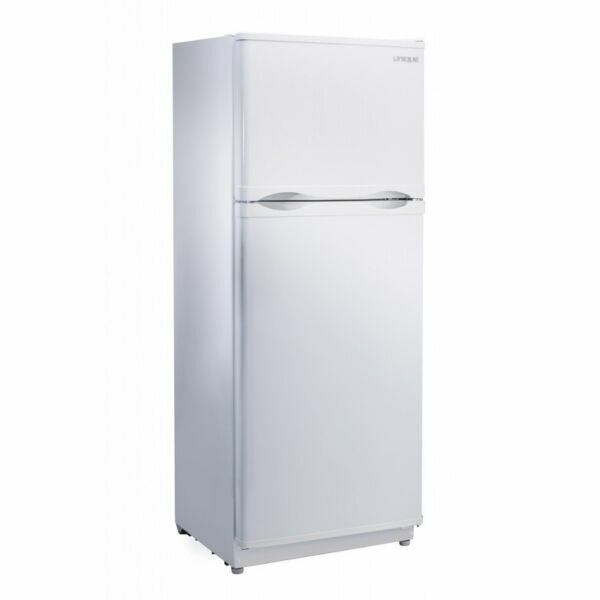 The Unique 170L1 is a 12 & 24 Volt DC powered fridge with top freezer. 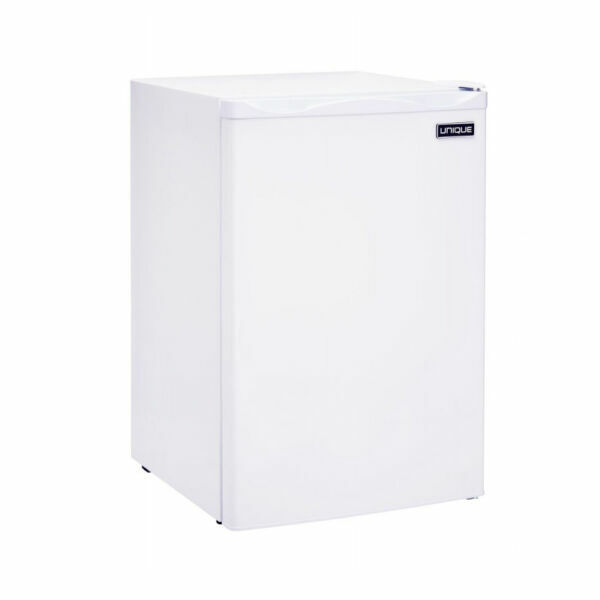 This 6 cu/ft refrigerator boasts the world’s most reliable compact DC cooling system (Danfoss/Secop compressor), efficient insulation throughout and simple effortless controls. The UGP-170L1 DC is very efficient, only drawing 520 Wh/24hrs (at +25°C/77°F ambient, set at -14°C/+7°F for the freezer and +4°C/39°F tor the refrigerator). 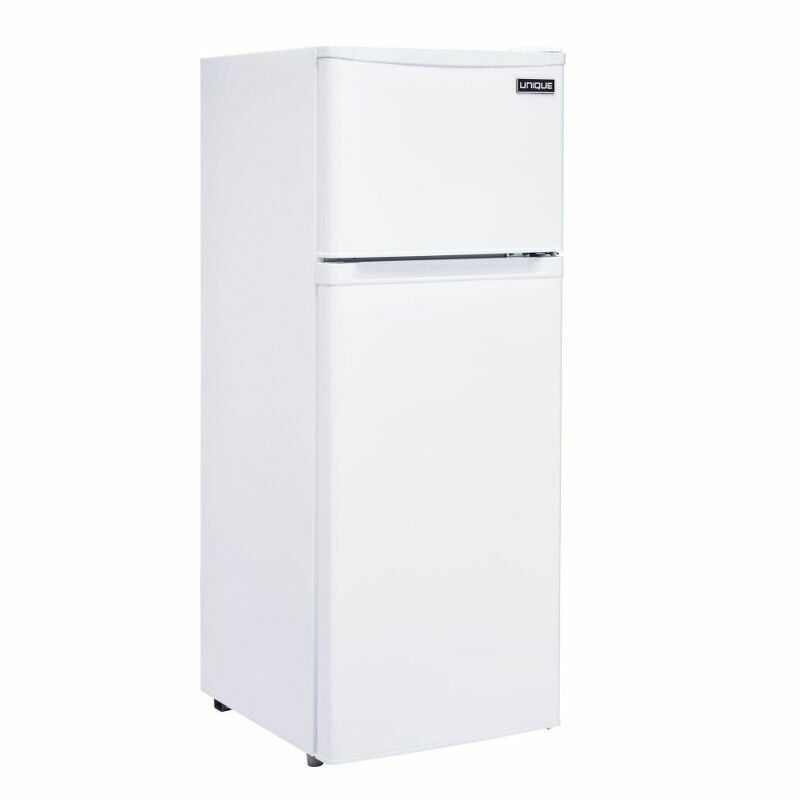 Its spacious interior layout includes heavy-duty glass shelves and a bottom crisper.